The Kerala Heritage Tour promises to take you on a fascinating trip of amazing sights, historical legacy and the ancient customs of Kerala. Get enchanted by the incredible landscapes enjoying the heritage of God’s Own Country. Pay a visit Calicut, Mahe, Wayanad and Cheruthuruthy. This journey by the Heritage Hotels of India also lets you enjoy a fair share of adventure. 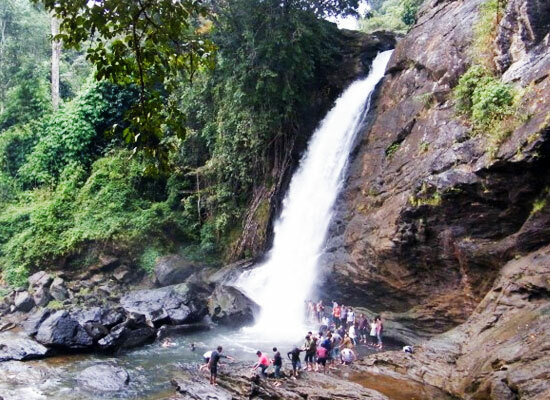 Undertake a trek to an ancient cave in Wayanad, which give an insight into the rich Indian civilization. Later on experience the incredible spa massages, Ayurvedic treatment, yoga training, and detoxification programs. For all details, go through the itinerary. On your arrival in Kozhikode (Calicut), meet our representative. You will be escorted to one of our listed hotels. Check-in and relax for a while. Later, leave for an excursion to Kappad Beach. 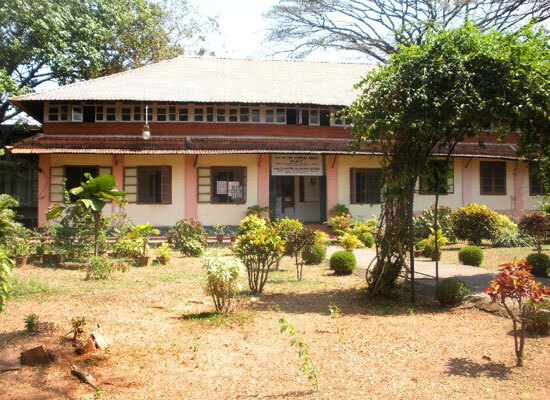 Also pay a visit to attractions like Beypore Beach, Tali Temple and Krishna Menon Museum. Overnight stay at the heritage hotel or of similar category. The day 2 of Kerala Heritage Tour starts with a lavish traditional breakfast. Later, drive to Beypore. 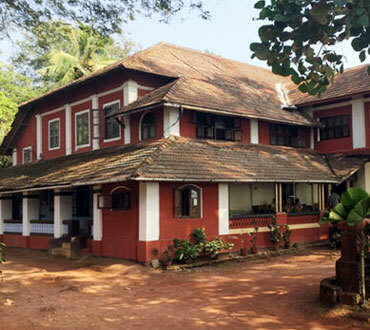 The small village on the coast in the district of Kozhikode has historic legacy. It is witness to the history of trading between the Asia and Middle East. Known for building massive wooden ships, the port is where you should be. Watch craftsmen making wooden ships 'Marakalam'. Later, return by evening to enjoy dinner and overnight stay. Stay at a heritage hotel or of similar category. Today you will be taken to Mahe by road. After a hearty breakfast, check out of your hotel and start driving. On arrival, check-in at one of our listed hotels. Rest and relax for a while. The sightseeing tour of Mahe will commence in the afternoon. The places you would cover include St Theresa Church, Puthalam Fort, Othenan's Fort and the St. George Fort. After an enjoyable day of exploring all sights return to the hotel for dinner and stay. 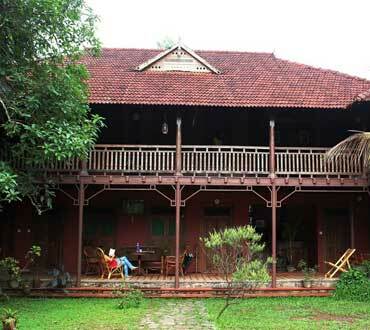 Overnight stay at a heritage hotel or one of similar category. Day 4 of the Kerala Heritage Tour is going to be amazing. After breakfast, proceed to visit a dance school in Mahe. It is popular for its treasure of traditional dance and performing arts in Kerala. Marvel at the 'Thayum' and 'Kalari Pati' forms of dance which are performed by trained artists. Enjoy watching splendid posture, poise, clothes, jewellery and finesse of the traditional art. Return back to the hotel for sumptuous dinner and stay. Spend the night in a heritage hotel or similar. Today as soon as you are done with breakfast, drive straight to Wayanad. On reaching the hill town you miss be assisted to check-in to the one of our enlisted hotels. Take a short rest, after which proceed to explore the major hotspots of the Wayanad. Make stops at the beautiful delights of Vythiri, Kalpetta, Lakkidi, Banasura dam and Soochipara Falls. The highlight of the sightseeing tour is a visit to Tholpetty Wildlife Sanctuary and the thrilling elephant safari. Overnight stay at a heritage hotel. Start the day early, proceeding towards breakfast. The day is to be spent in a nearby tribal village and a tribal museum. Take a break for a splendid lunch. Later, leave for an exciting trek to an ancient cave providing an insight into the rich Indian civilization. In the evening return to the hotel. Overnight stay at a heritage hotel or similar. Day 7 of the tour is scheduled for a visit to Cheruthuruthy. As soon as you are done with breakfast, check out of your hotel and visit the area which is quite popular for its lush beauty and amazing eco gardens. On reaching the green town, check-in at the hotel. Later, proceed for a visit to the renowned centre of Kathakali. The former dramatic performance of Kerala is a visual delight. 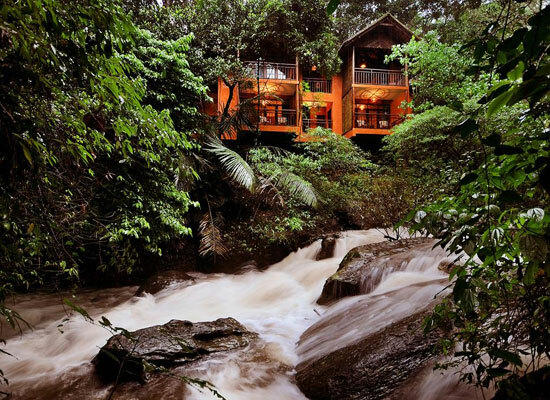 Later in the day, get to the River Retreat in Cheruthuruthy. The resort is quite known in the globe for its range of incredible spa massages, Ayurvedic treatment, yoga training, detoxification programs, weight reduction programs and insomnia treatment. Overnight stay at the heritage hotel or similar. Today is the lasts day of Kerala Heritage Tour. After you have had breakfast, avail transfer to the airport/railway station for the onward destination.